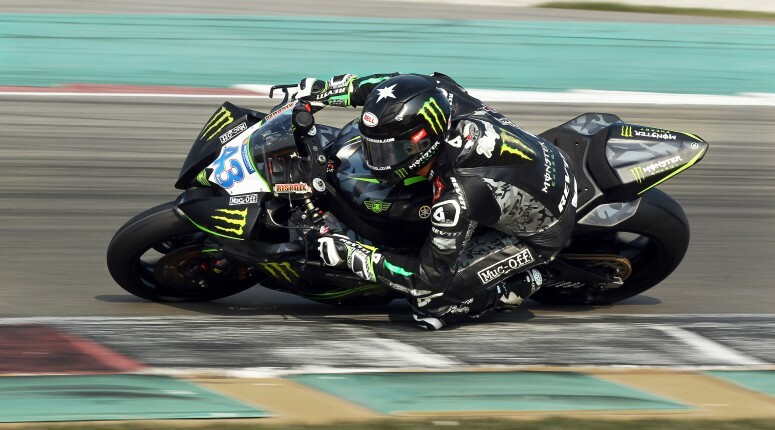 Team Traction Control are looking forward to their Motorpoint British Supersport Silverstone debut, heading to yet another iconic circuit, which has been home to some great racing over the years. 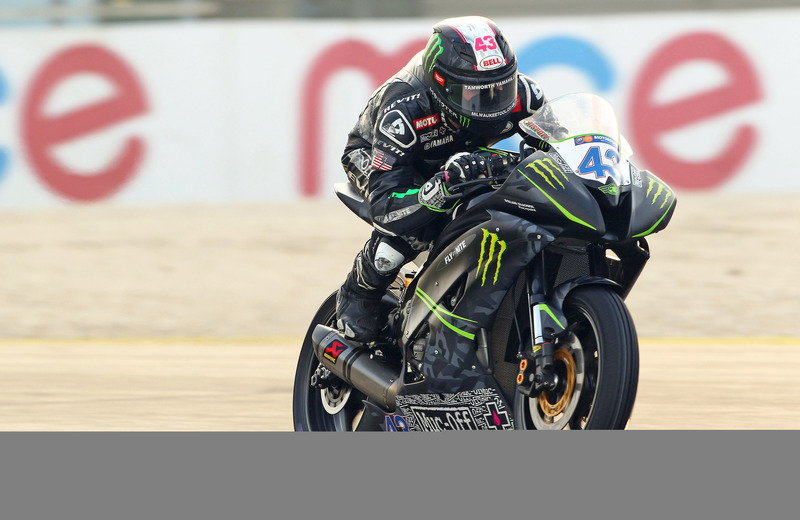 “We go there off the back of a weekend of extreme highs and lows at Assen,” says Team Manager Grant Bunting. “Sadly Race 2 didn’t quite happen for us and, having studied all the data, we’re able to understand what went wrong and we will be looking to rectify it at Silverstone and challenge the front runners again,” continues Bunting. 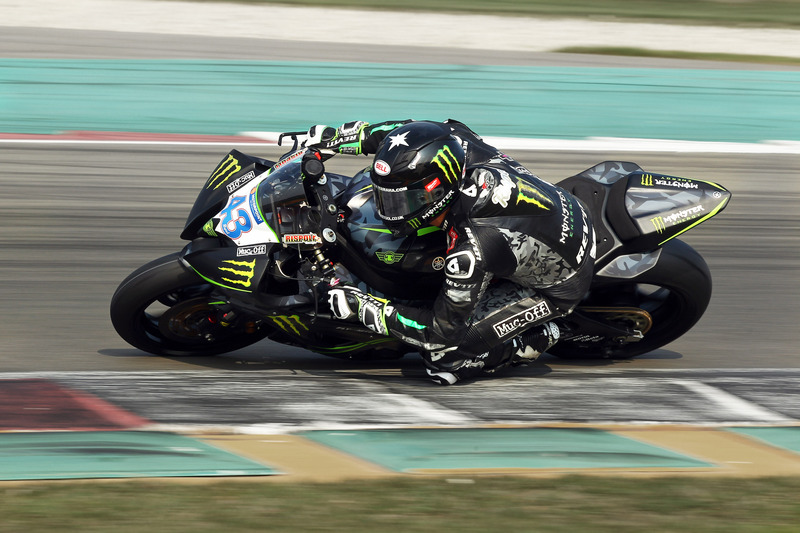 The highs at the Dutch circuit included James Rispoli bringing home a superb second place in Saturday’s Sprint race, and a season-best 5th place grid spot on Sunday’s Race 2. The low – the race being red-flagged and a clutch issue at the restart pushing James down the field. A real positive that the team saw at the last race was the high-speed nature of the Assen track lending itself well to the Yamaha R6’s setup. And that bodes well for the Northamptonshire circuit: the aim is to push on and get in the mix again. 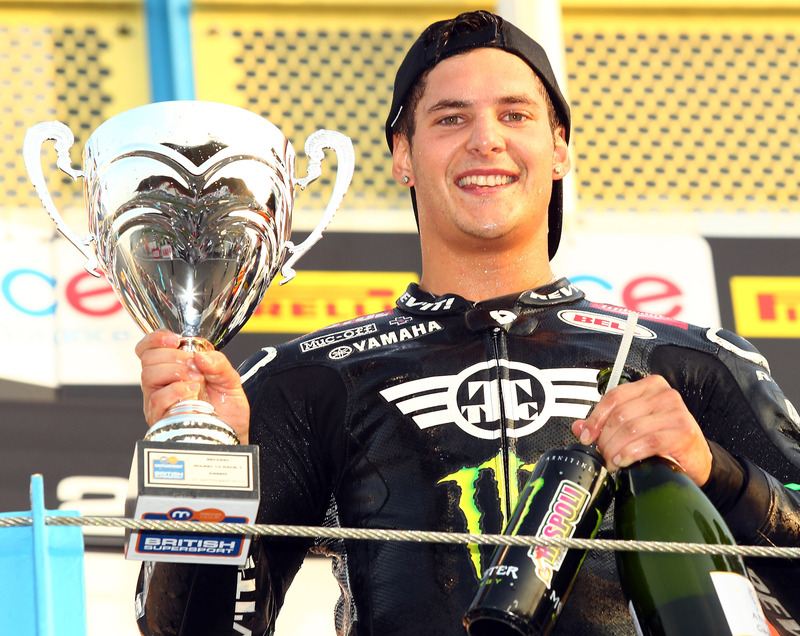 “We’re really excited going to Silverstone, after our first podium we want to continue with the momentum,” says James Rispoli. “The fast flowing track should allow us to keep the speed up and not lose out too much in the corners,” he continues. James also recognises the importance of getting good value out of the 30-minute free practise sessions: “We need to improve each session to stay near the front,” he says. TTC will also have Flinty back for the Silverstone and Brands Hatch races, as the band are taking a few months off following a hectic summer schedule and putting the finishing touches to next year’s eagerly anticipated new album. “We’d just like to say a big thanks to all the fans who made their way to Assen – that was some amazing support!” says Grant.